Open box. Like New. 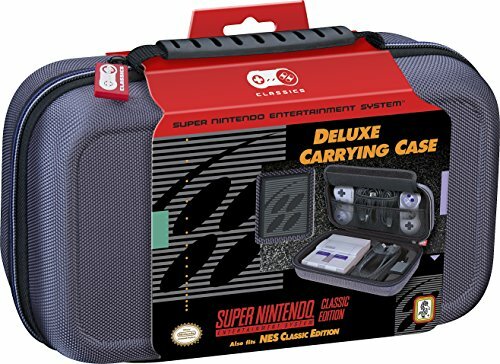 Console is verified working and in excellent condition before we send out .Comes with power adapter for your convenience and no extra charge. 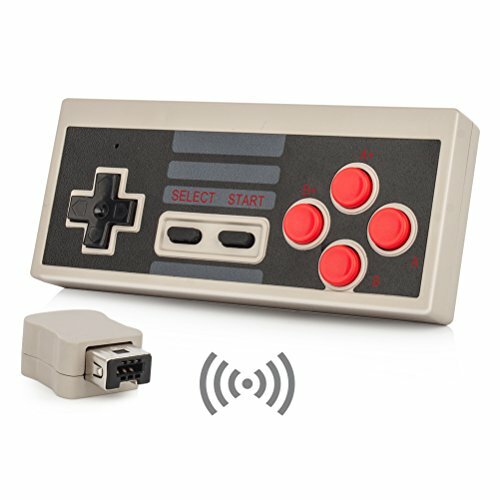 This combo has everything you and your friends need to fully enjoy your NES Classic Edition. 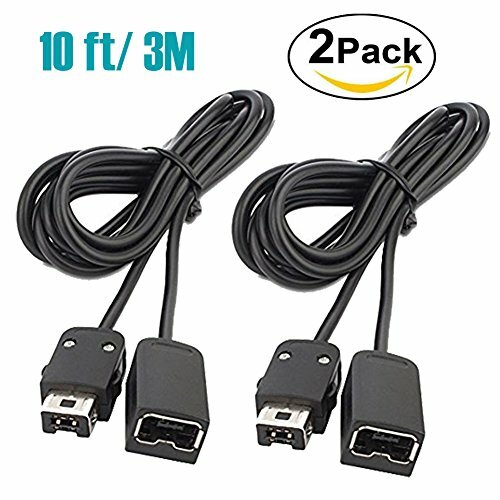 Includes a 10’ high-quality extender cable for the controller included with the console and the Gamepad Classic wireless controller for multiplayer games. 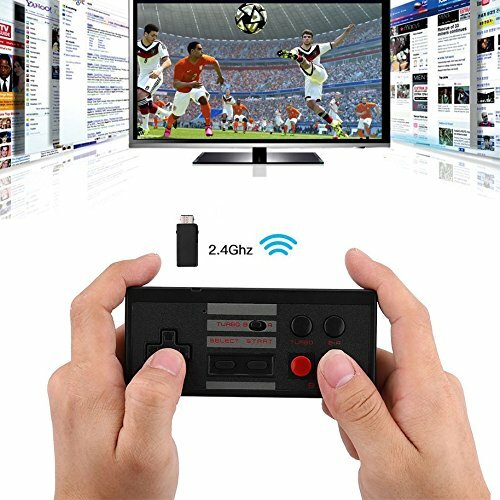 8-bit gaming never looked this good! 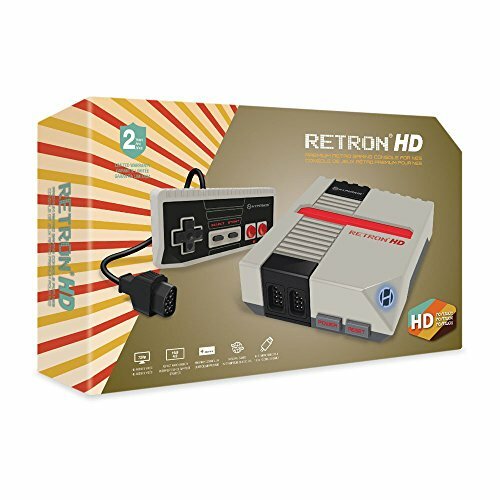 The RetroN HD will play original NES (NTSC AND PAL) cartridges in beautiful , crisp 720p. 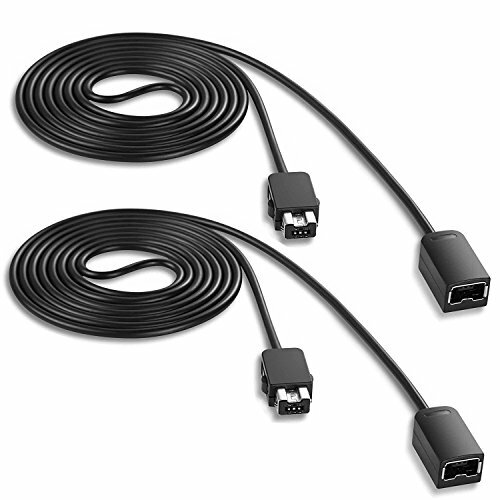 It includes one premium classic-style controller, a 3 ft. HD cable, and a 6 ft. Micro USB charge cable. 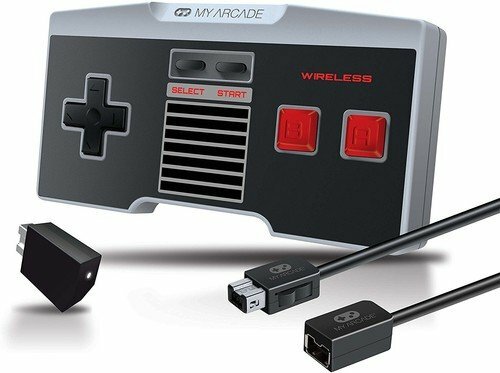 Its amazingly high compatibility with NES titles assures you and your game collection are in for a treat. 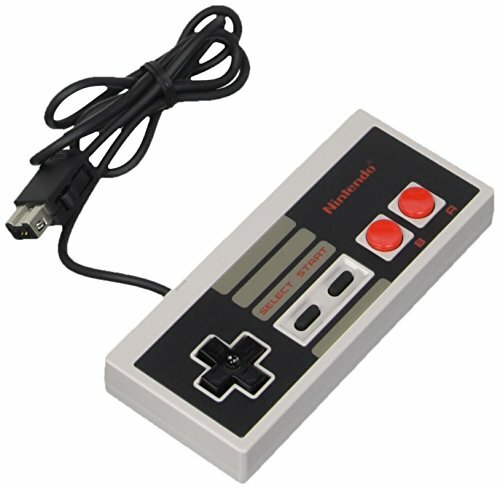 PAL cartridges work at the flip of a switch! 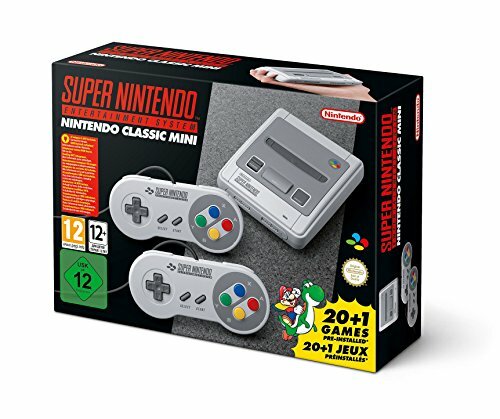 Cartridges not included. No pre-installed games. 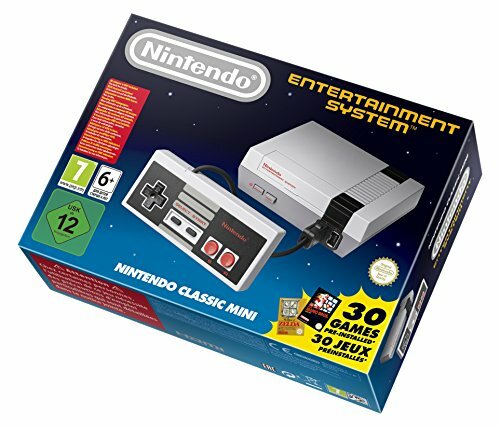 Copyright © Wholesalion.com 2019 - The Best Prices On Classic Nintendo Nes Online.